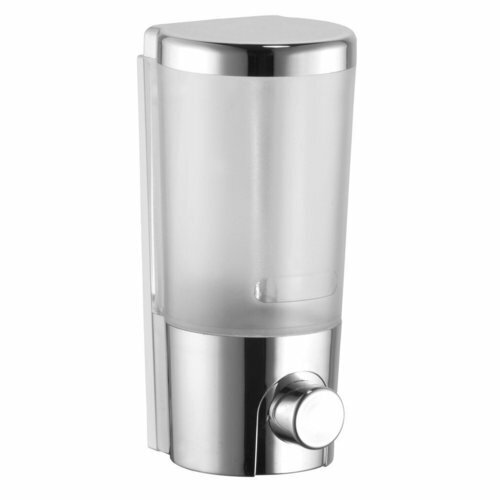 With the support of our professional, we are offering a wide array of Soap Dispenser to our customers. Established in 2015, Shree Comet Hardware is engaged in manufacturing and trading a wide range of SS Bathroom Cabinet, Soap Dispenser, Acrylic Mirror Sheet, Acrylic Washing Basin, Aluminium Ladder and much more. Offered products are highly demanded by our patrons for their high performance, damage resistance, low maintenance and long service life.